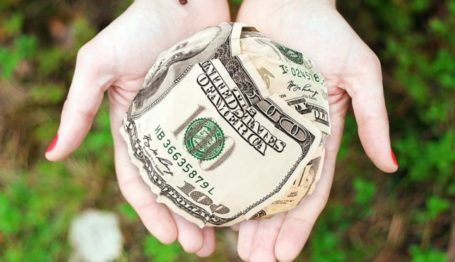 This article is cross-posted from Philanthropy Daily—published August 15, 2017. I’ve known many writers. But George W. Liebmann is the only author I’ve ever voted for. Liebmann is an attorney based in Baltimore who runs the Calvert Institute, a state free-market think tank. He once ran for the Senate as a Republican, but lost in the primary. He’s written several books, many of them about strengthening civil society. But his 2015 book The Fall of the House of Speyer: The Story of a Banking Dynasty is a business history about two brothers who were both bankers and philanthropists. They funded a great many projects and deserve to be better known. 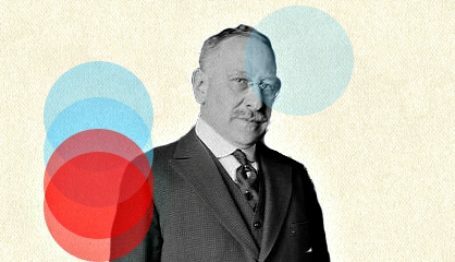 James Speyer (1861-1941) and his brother Edgar Speyer (1862-1932) were international financiers, who headed a company that was known as Speyer and Company in the US and Lazard Speyer Elissen in Britain. James Speyer was American and his brother, although born in the US, was a British citizen and prominent member of the Liberal Party until his British citizenship was revoked in World War I because of anti-German bigotry. They were junior members of the class of bankers whose most prominent members were Thomas Lamont and J.P. Morgan, Jr. The Speyer banking business ceased to operate in the late 1930s. Edgar Speyer’s donations were primarily for British charities. He gave a great deal to hospitals; Liebmann calculates that his 25,000 pound gift to King Edward’s Hospital in 1902 would be the equivalent of two million pounds today. Speyer personally bailed out the Queen’s Hall Orchestra in 1902, and many private concerts were held in Speyer’s mansion, including performances conducted by Claude Debussy and Richard Strauss. Strauss dedicated Salome to Edgar Speyer and Debussy said that performing in Speyer’s house in July 1914 was ‘a drop of water in the awful summer months” before World War I began. Another one of Edgar Speyer’s interests was funding exploration. He was the primary private backer of Robert Falcon Scott’s 1901-04 Antarctic expedition, contributing 5,000 pounds (or $400,000 in today’s dollars.) Scott gratefully named a mountain after Speyer. 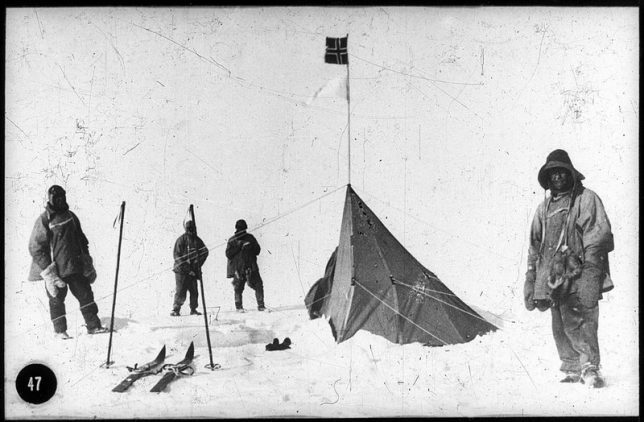 While the British government paid about half the costs of this expedition, the government refused to contribute to the 1911-12 expedition, which was entirely funded by private donations. Speyer contributed 1,000 pounds, and agreed to pay off all of the expedition’s debts. Scott’s letter to Speyer was published, and led to a successful fundraising campaign that raised 75,000 pounds. This enabled 30,000 pounds of expedition debt to be paid off and 12,000 pounds used to help endow the Scott Polar Research Institute, part of the University of Cambridge, which has both a museum and a research library on the Antarctic. James Speyer’s philanthropy combined donations and program-related investments. For example, he owned townhouses near Washington Square in Manhattan, one of which was a rooming house run by Mrs. Branchard (Liebmann doesn’t know her first name), which specialized in renting low-cost rooms to artists and writers. Among those authors who benefited from James Speyer’s generosity were Theodore Dreiser, O. Henry, Willa Cather, John Dos Passos, and John Reed. 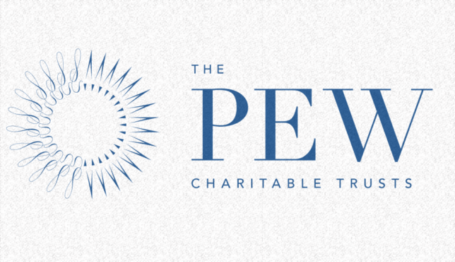 Another organization James Speyer backed is the Provident Loan Society of New York, which claims to be the only not-for-profit pawnshop in the US. The company was founded in 1894 by Speyer, Robert W. de Forest, and other prominent reformers of the day as a way to provide poor people who needed money quickly with better rates than their more commercial competitors. The company’s main branch, at Park Avenue South and 25th Street, has been there since 1909. Finally, James Speyer was a major backer of the Museum of the City of New York including an initial donation in 1923 (when the museum opened) of $250,000 and several valuable paintings. The museum was the nation’s first city museum, and Liebmann notes that it was founded “in reaction to the undifferentiated antiquarianism of the New-York Historical Society which did not limit itself to city history and which had become an attic for miscellaneous artifacts of the social elite.” The museum thrives today, and is a major resource for people interested in New York’s history. I wish Liebmann had given estimates of how much Edgar and James Speyer gave, but they gave personally and not through a foundation, so those estimates might be hard to find. The Fall of The House of Speyer tells us a great deal about two Edwardian philanthropists who had a good track record in their giving and should be better known than they are. Sir Peter Scott, who was two when his father died, became a prominent conservationist and wildlife artist and lived until 1989. He was awarded the Distinguished Service Cross for his naval work during World War II.